When an accident occurs, the top priority is to make sure the injured employee is taken care of and out of danger. But after that is done, a thorough accident investigation must be conducted to figure out what went wrong and how to prevent re-occurrence in the future. 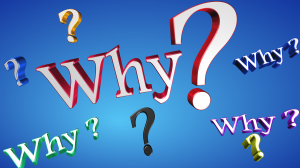 While there are many techniques that can be used to help identify the cause of an accident, my favorite is the 5-Whys, in which you repeatedly ask why the incident happened. Incident: An employee fell down the stairs, in the initial investigation it was determined that there was water on the floor. Instead of stopping here and blaming the water for the incident, it’s important to dig a little deeper to find out why the water was there. Why#1: Why did the employee fall? Water was on floor. Why#2: Why was there water on the floor? Water came from the floor scrubber. Why#3: Why did the floor scrubber leave a water trail? Water left behind is normal. Why#4: Why was the employee walking in the area? The employee took an alternate route to reach his destination because his usual route was blocked by maintenance work. Why #5: Why wasn’t there a wet floor sign? Placing a wet floor sign is not part of the procedure because scrubber is only used when no employees are present. Conclusion: The employee fell in water left behind the floor scrubber while using an alternative. The floor scrubber operator does not place wet floor signs because he only scrubs floors in department where there are no employees at the time. Solution: Develop a hazard notification system to alert departments of maintenance activities and make changes to the cleaning schedule to accommodate. There plenty of other techniques to help you determine the cause of an accident, which we will talk about in future blogs. 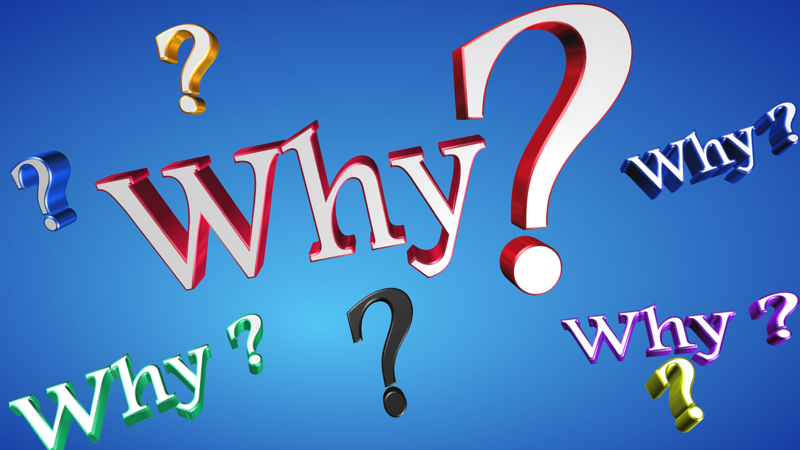 Until then, try the 5-Whys technique next time you have an accident to investigate.